You can almost hear the excited rumblings from the Colt Crazies because Christian Brothers Academy Basketball is returns this week. The 2015-2016 Colts return major contributors from last year's team. The towering duo of seniors Pat Andree (6'8") and John McGuire (6'7") are poised to be a major force in the paint, while senior guard John Salcedo will set the pace in the backcourt. The returning Colts will have plenty of experience under their belt. CBA advanced to the Shore Conference title game last season, beating RBC, Manasquan and Toms River North before losing to RFH in the championship. 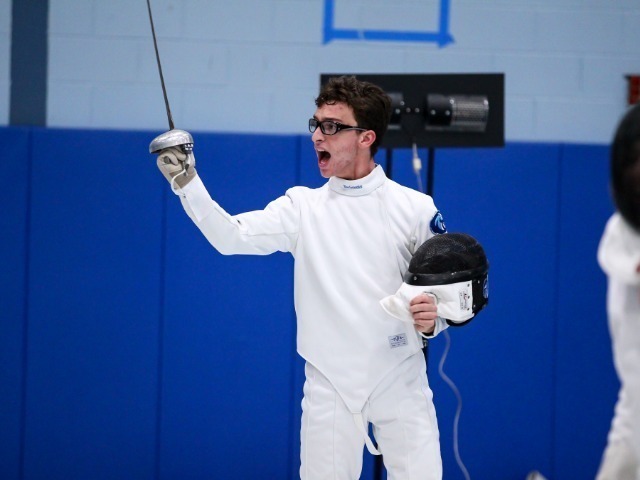 The Colts won their NJSIAA Sectional title on their way to the NJSIAA State Final, where they were defeated by Pope John. 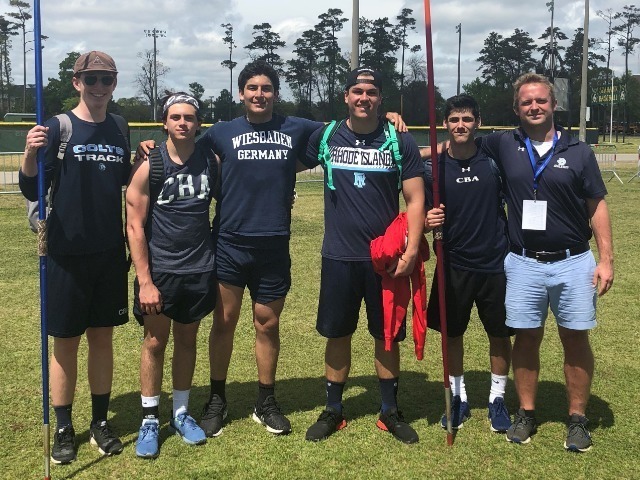 While CBA may not have had the result they wanted in the championship games last season, the experience on a 24-win team has only helped the returnees mature and develop coming into the new campaign. CBA has plenty of familiar faces on the schedule this season. The season debuts with a match-up at Freehold Township on Friday, December 18. The Colts defeated Freehold Township at CBA in the season opener last season, before losing a tight game at Freehold Township in late January. The Colts won't have much time to think about the Freehold Township opener, as they head to Caldwell College on Saturday, December 19 for a Hoop Group Showcase game against Don Bosco, who beat CBA by five points in a similar setting in December 2014. 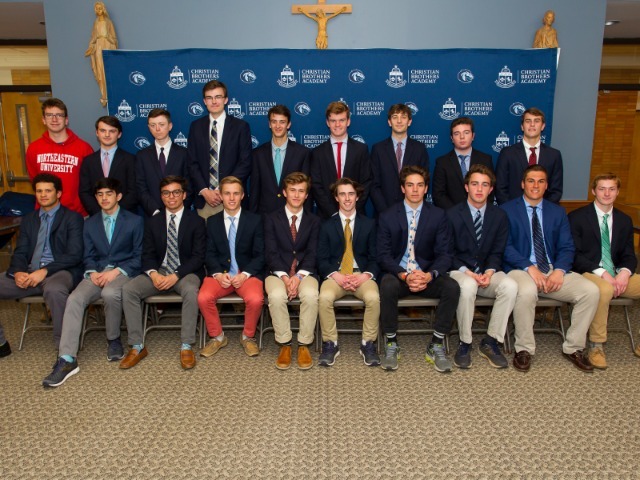 CBA's home opener is on December 21 against Freehold Boro at 4 p.m., which will also serve as the annual Young Alumni Reunion for CBA graduates that are currently in college. The Colts beat Freehold Boro in both match-ups last season. CBA plays in the Skyline Classic at C.E.R.C Jersey City against Iona Prep and Trenton on December 27 & 29. Another highlighted game will be the showdown with St. Anthony in the Hoop Group Battle of the Boardwalk on January 9. St. Anthony defeated CBA last season in the same showcase. Other out-of-conference games for the Colts include Bergen Catholic (01/16), East Orange (01/31) and St. Augustine (02/06). Anticipated CBA home games include Marlboro on January 8, which will serve as Alumni Appreciation Night and will honor the state champion CBA Baseball team, and the battle with Middletown South on January 15. 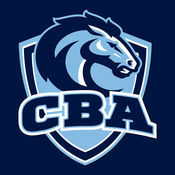 If you are a CBA Basketball fan, then you should be a member of the Colts Stampede! 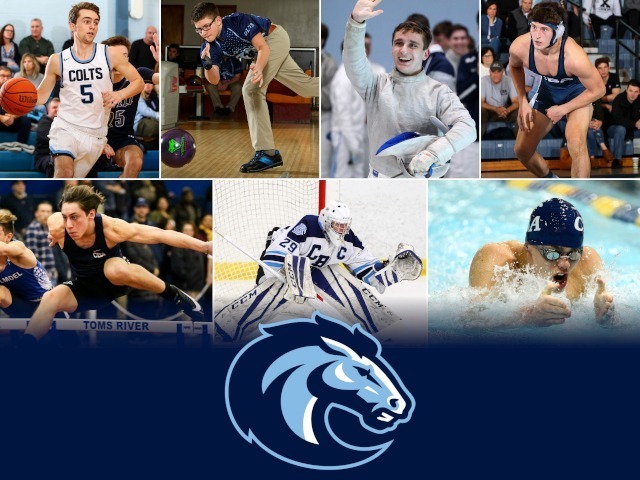 The Stampede is an athletics support club that directly benefits the CBA Athletics Department and its goal of providing exceptional opportunities and experiences through sporting events. By becoming a part of the Stampede, you can get closer to the action than ever before, as you gain member-only access to VIP seating, post-game receptions, signature gifts and more. Funds raised from Stampede memberships go towards helping current and future Colts have memorable athletic experiences while at the Academy.